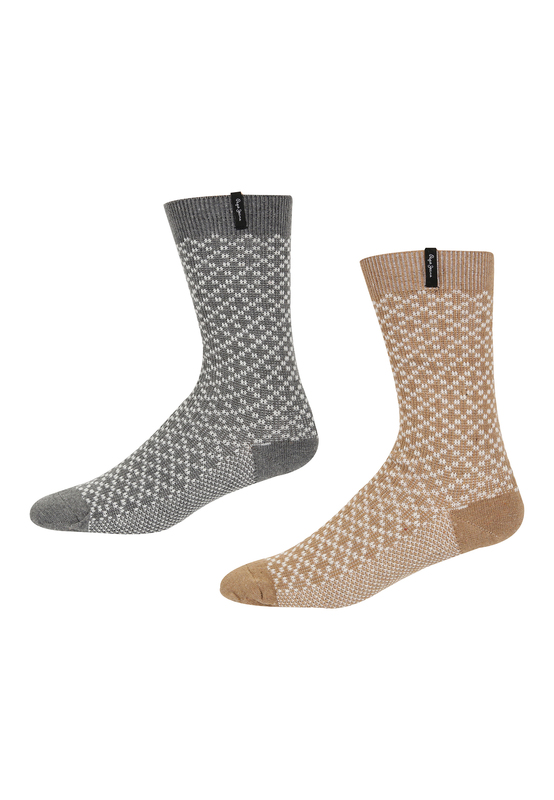 Our Anika boot socks from Pepe Jeans are perfect for outdoor walks, working outside or cold winter weather. 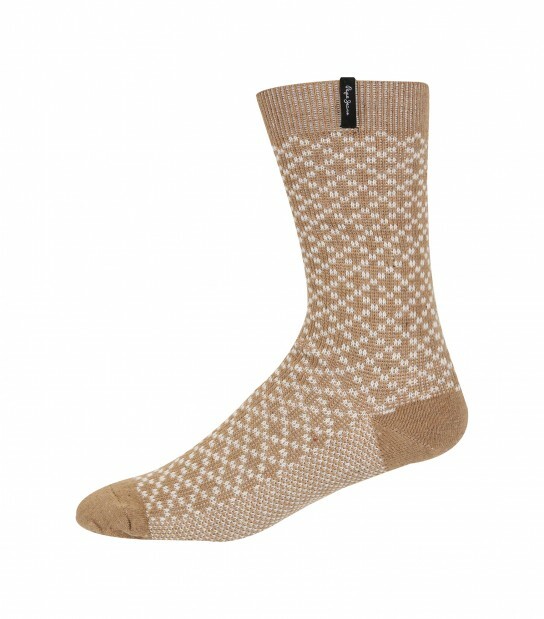 Presented in a 2 pack set including a Pale Brown/White Spotty pair of socks and a Grey Marl/White Spotty pair of socks all which have a small Pepe Jeans label on the cuff of the sock. 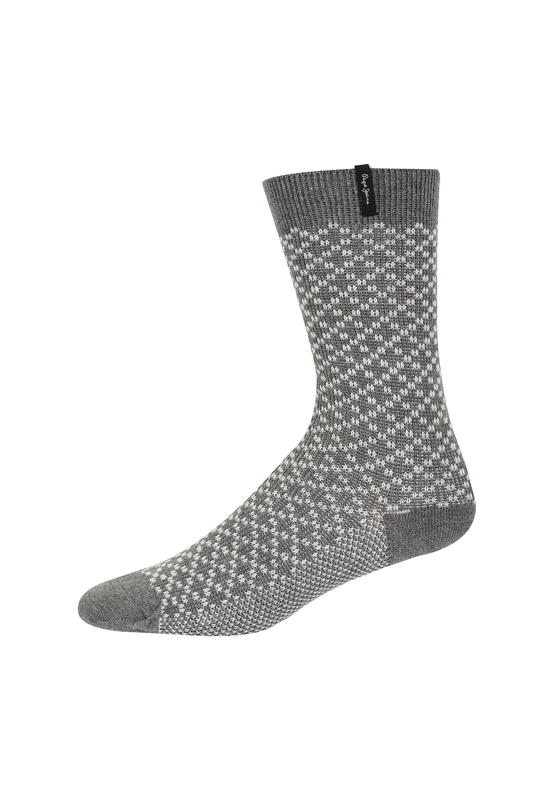 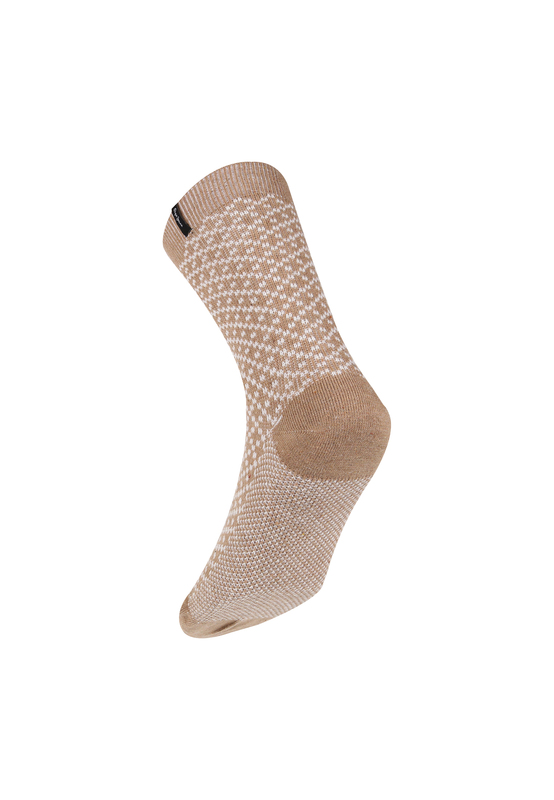 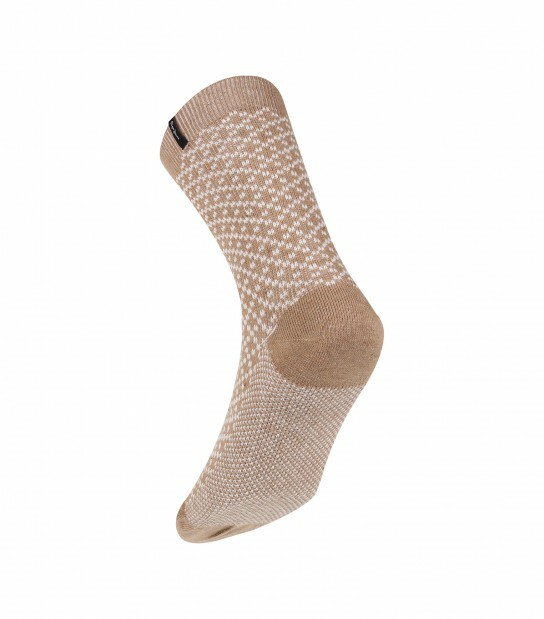 Crafted from cotton/polyester/elastane material these socks are thick and soft meaning your feet will be kept warm and comfortable whatever you get up to.